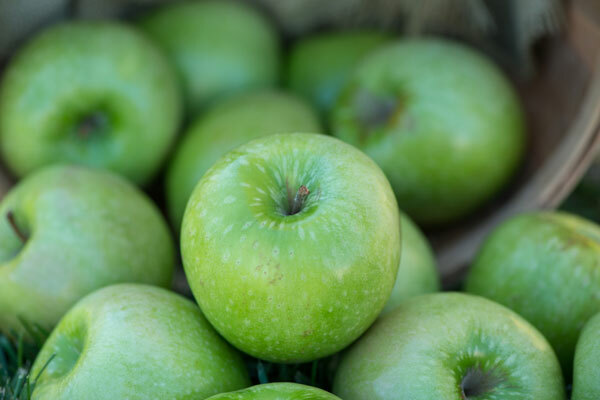 Granny Smith apples have a firm, crunchy texture with green skin, sometimes with a slight pink blush. 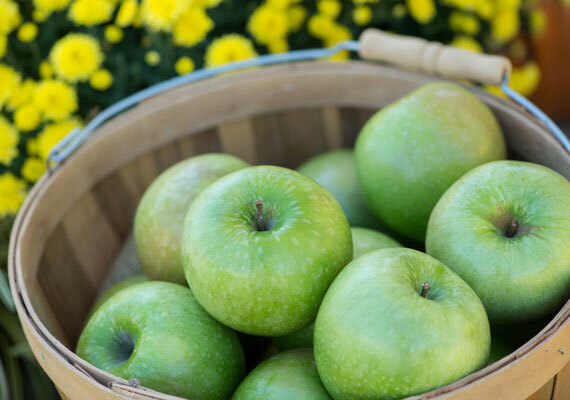 Their tart flavor makes them good eating apples, and they are especially popular for use in apple pies. Maria Smith discovered a seedling growing out of a pile of discarded crabapples in Australia in 1868. 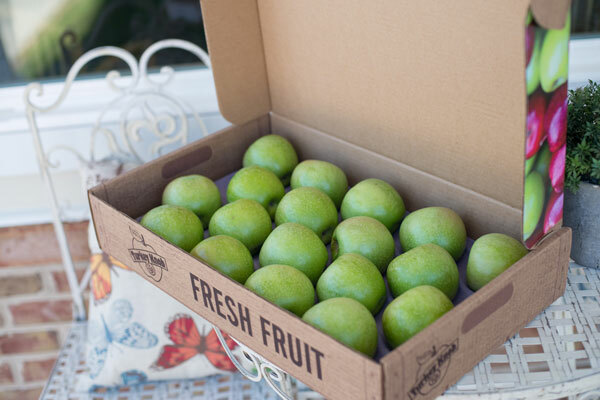 Several local orchards began growing the apples she named after herself, Granny Smith. The apple was introduced as a commercial variety in England in 1935 and brought to the United States in 1972.